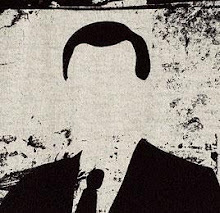 The Angry Bureaucrat: Does Others' Toil Enhance Our Experience of Pleasure? Does Others' Toil Enhance Our Experience of Pleasure? Three minutes to fragrant perfection. It takes a full day to hand-roll 17 ounces of our Jasmine Dragon Pearl Green Tea. 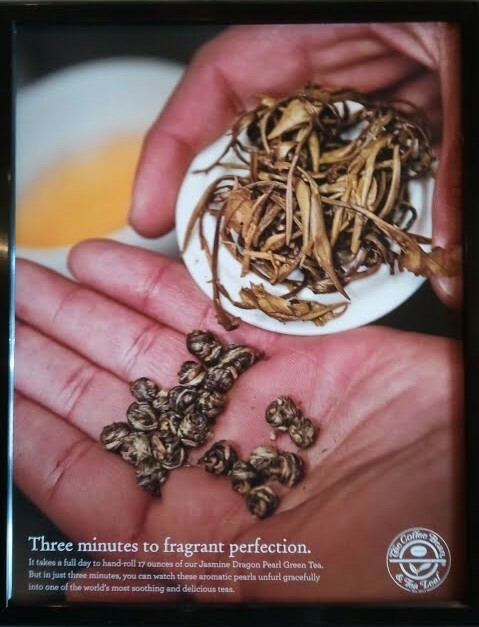 But in just three minutes you can watch these aromatic pearls unfurl gracefully into one of the world’s most soothing and delicious teas. Now, I doubt that the fact that this tea is hand-rolled into little pearls by other human beings changes anything about the flavor of the tea, unless it perhaps adds a little extra saltiness from the tears of the oppressed (see Ecclesiastes 4:1). So, does the consumption of others' labor enhance pleasure, even if that labor is completely unnecessary? If yes, why? An interesting (potential) counter-point - apparently some people would rather receive mass-produced Christmas cards than hand-made ones, which exhibits a preference for less labor, at least in this particular case. What gives?